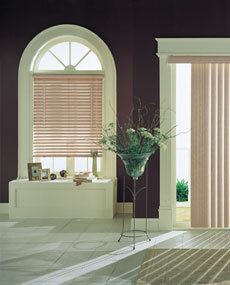 “We believe this is the best value Blinds Franchise in the market place. There are no backend fees and you can run the business from home AND using your own vehicle. It can even be started on a part time basis initially. This drastically reduced your risks without limiting your income. Our winning formula will allow you to transform your life both professionally and personally.